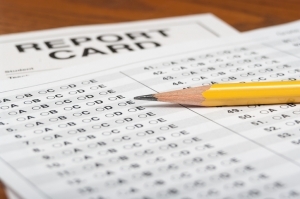 Are New Mexico public schools making the grade? Our public school students are back in class this month, but they’re not the only ones who get grades. Our schools receive grades, too—informing our families, educators and leaders about how our schools well they are serving our students. Last Friday, the New Mexico Public Education Department released the 2017-2018 report cards for every traditional and charter public school. Click here to see your school’s A-F grade! If you’re wondering what the letters mean—and how they’re decided—we did, too. That’s why NewMexicoKidsCAN created this easy-to-follow breakdown of the grading system, with definitions for terms like “current standing” and “opportunity to learn,” so you know exactly what you’re looking at. Transparency—one of our campaign’s guiding stars—only matters insofar as we engage with data. So we encourage you to dive in today! 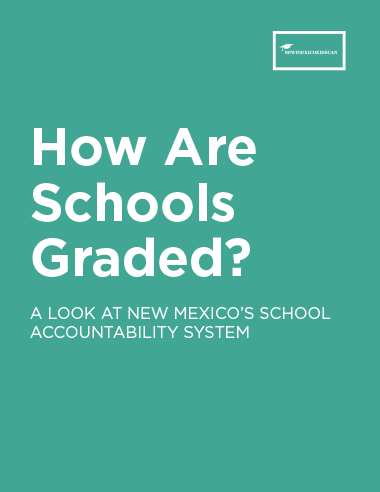 School grades give us important data for the year—and now, New Mexico has seven years’ worth of grades! That means we shouldn’t just look at 2018 if we want to understand the story of our neighborhood schools. We should look at years prior, too, and find patterns that emerge over time. Take a minute to explore your school’s data today! What do you notice? Let me know by e-mail, if you’d like. This year’s grades are full of critical information when compared to past years, and they call for deeper investigation. If we want dramatic improvements in our state’s education system, we must be thoughtful in how we consider this year’s results.When something changes by leaps and bounds in either direction, it’s cause for curiosity. Let’s use the data in our school grades to start conversations and take action. 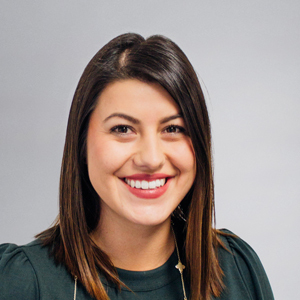 Amanda is the founding executive director of NewMexicoKidsCAN and an alumna of the 50CAN Education Advocacy Fellowship. She lives in Albuquerque, New Mexico.